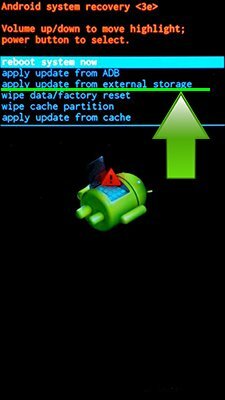 How to update Cherry Mobile Flare J3? To update the Cherry Mobile Flare J3 you need to install an alternate firmware (ROM). If the device does not automatically update by itselves. You can use the new firmware for your smartphone. Is there higher operating system update other than 6.0? Hi! There is no Android 7 update for Cherry Mobile Flare J3. 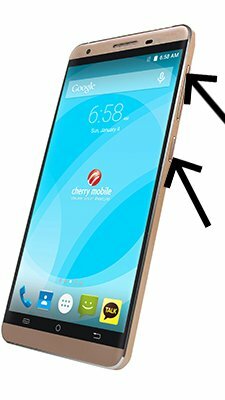 but in other cherry mobile device there is already an android 7, how about flare j3? Hi! Unfortunately there is no data on the timing of update Android 7 Nougat for Cherry Flare J3. Hi! You can manualy download the latest update for Cherry Flare J3 Lite (V 1.9) by link above and install it using SP Flash Tool.